I found a placard in my great-grandfather's scrapbook, it's with some other WW1 items so I'm guessing it's related to the war. But what is it? This is a Red Cross Service Flag. 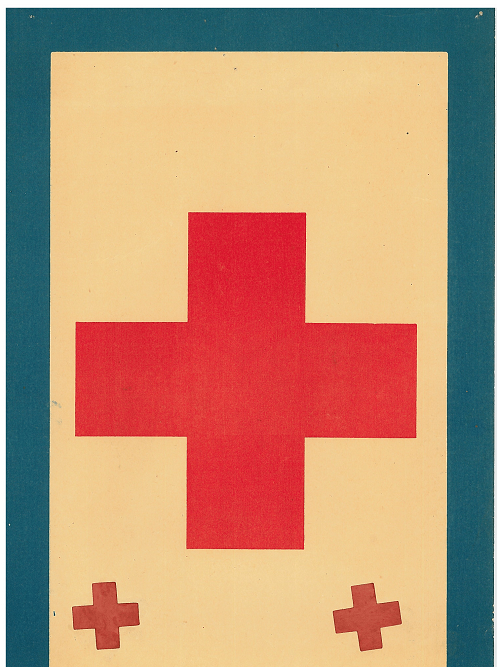 Each smaller cross indicates an additional Red Cross member in the house beyond the first. 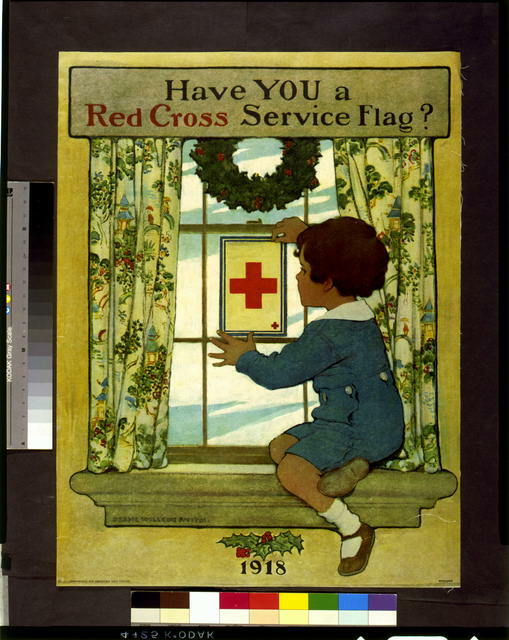 You can read more on the American Red Cross Society during WW1 here. Which event is this memorial referring to when it says WW1 ended in 1919?